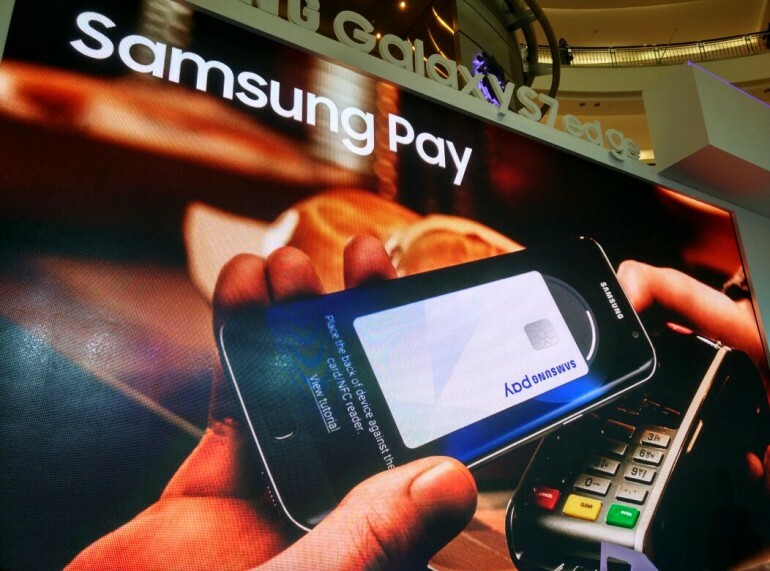 Samsung will be bringing Samsung Pay to Malaysians by the end of the year. The announcement comes as the South Korean giant officially launched the Samsung Galaxy S7 edge in the country. Samsung Pay is generally Samsung’s answer to Apple Pay, and allows users to use electronic payment without the need for a physical credit card. It functions using the NFC chip found in smartphones, and includes Samsung’s proprietary technology that allows it to work with modern magnetic swipe card readers as well. This generally means that store will not have to upgrade to NFC technology to make use of Samsung Pay. The company is currently still in talks with local banks to get the service off the ground, but a spokesman for Samsung says that it will definitely be launching by Q4 2016. Additionally, there will be no extra charges for using Samsung Pay.